Your garage door should open and close properly without hitching or having to be forced up or down. If you can’t get your door to open or close all the way, you need to hire someone specialized in garage door service repair. We can help make sure that your garage regains its physical integrity through proper repairs and service. Check out our prices to repair garage springs that do not work properly. Usually if your garage door won’t move, it’s a broken spring. We can replace the garage door springs quickly and affordably. *The price includes springs, cables, and the labor. 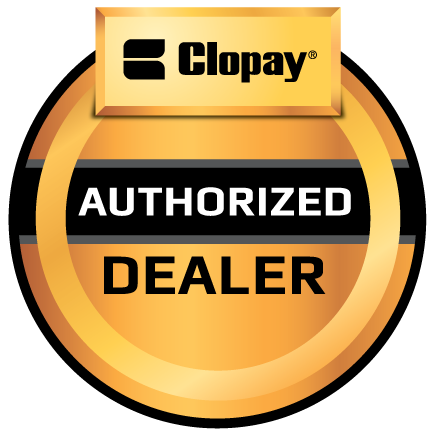 We have a 10 year warranty on garage door springs we install. *The price includes the springs, cables, and the labor. If it ever breaks, we’ll replace it for free. We don’t charge you with a service call fee. 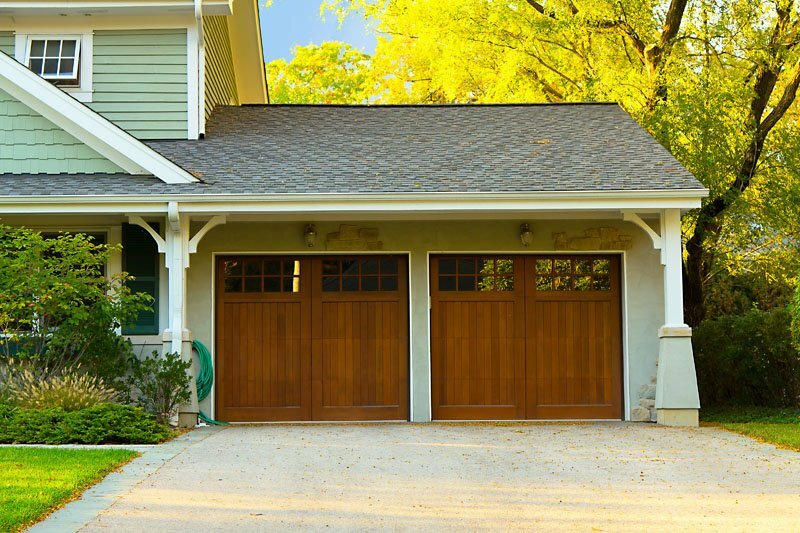 At Ingstrup Construction, we are a local garage door service in Lansing, Michigan that specializes in making sure your garage and the items inside it are safely enclosed by a working door. Our technicians are versed in overhead door repair for a variety of manufacturers. Whether you need garage door cable repair or a complete replacement, we can help. Contact us for an estimate on garage cable replacement or to schedule an appointment for your other garage problems. 517-374-4731.